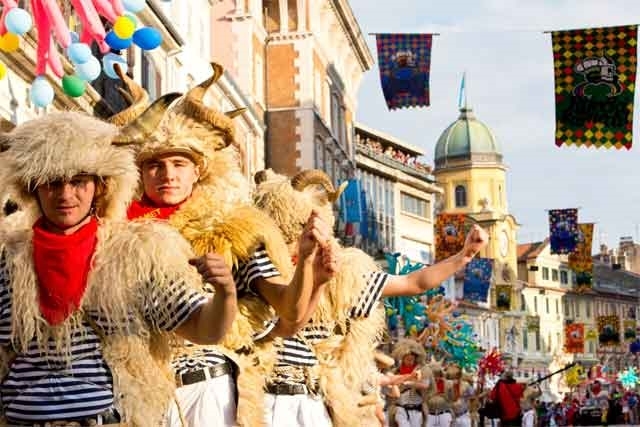 The Rijeka Carnival takes place, yearly, between the second half of January to the second half of February (different dates). 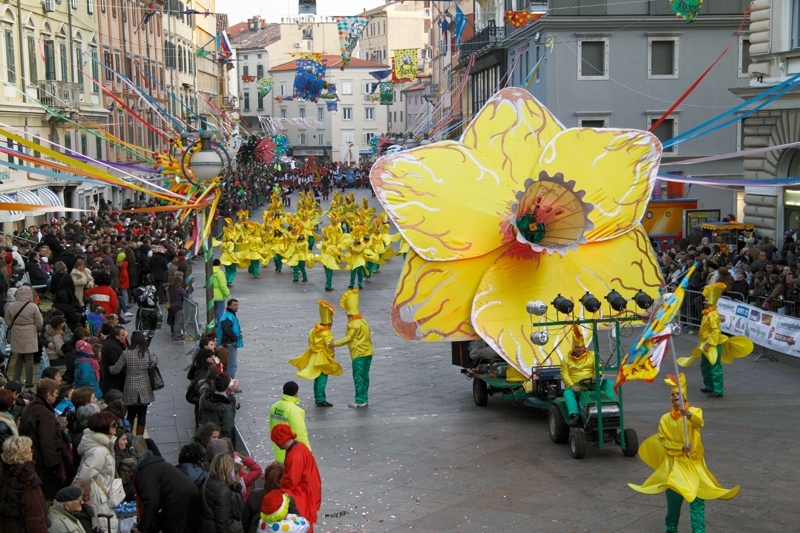 It is one of the famous carnivals in Europe. 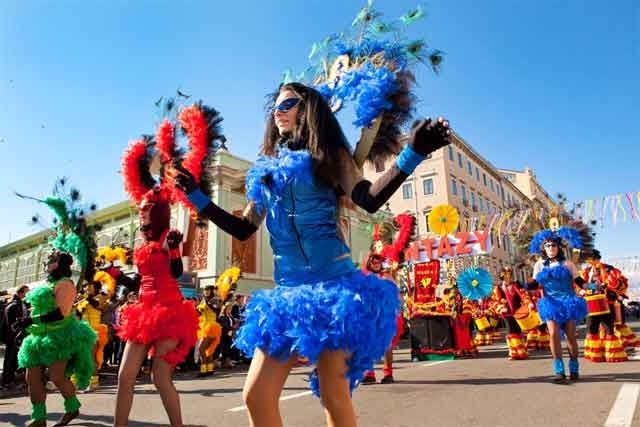 At its beginning, only few hundred people attend the carnival but it grew to a several thousands participants from all over the world. 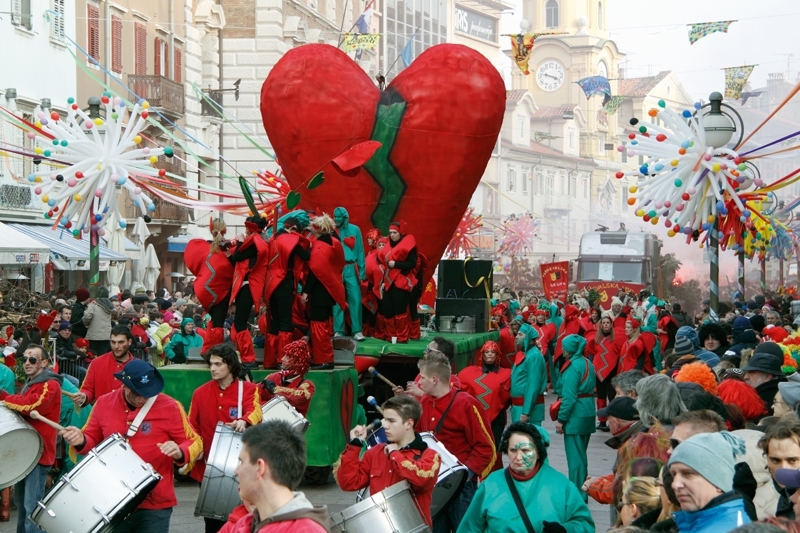 The carnival developed its unique identity in 1982 but the influence of Venetian and Austrian Carnival are still shown. At the beginning of the carnival, after a contest for the Carnival’s queen, the Mayor delivers (symbolically) the city keys to the Master of the Carnival. 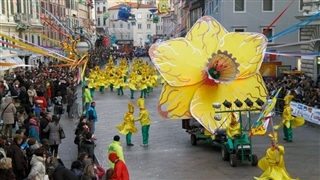 The days of the carnival is filled with concerts, exhibitions and parties. 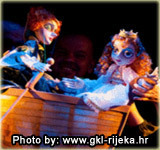 The streets are crowded with thousand of people wearing masks, competing in contests of the original mask. 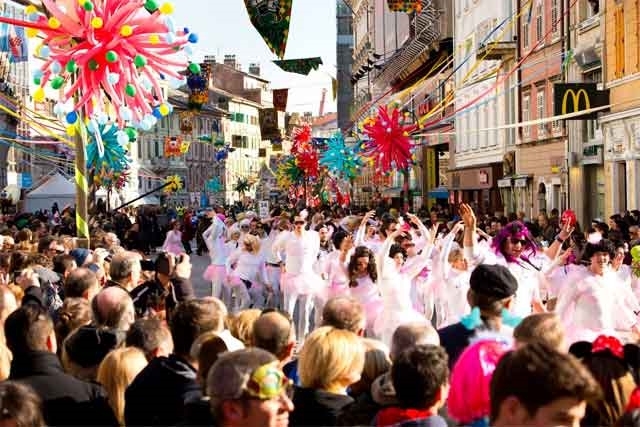 Most of the city hotels’ rooms in Rijeka are occupied on carnival days due to the mass of tourists. Thus it is recommended to make, in advance, a hotel’s reservation in order to find a good hotel in a reasonable price. 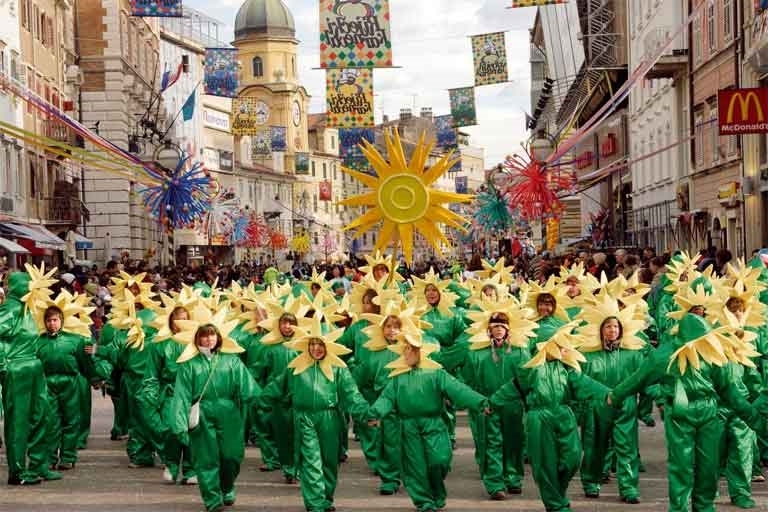 The Carnival of Rijeka is the place for those who like to take some time off reality and welcomes laughter and fun. 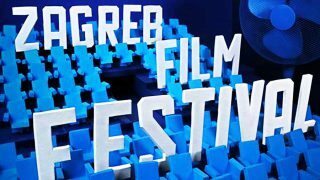 It was marvelous festival. It’s a long time since we had such a culture experience. 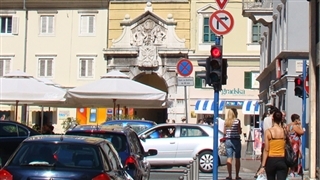 Rijeka is amazing colorful city. 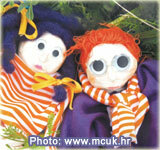 The festive atmosphere, the dance and the multicolored march convince us to come again next year.